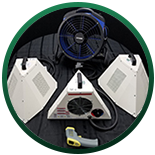 Colorado Tri-Flo’s commercial bed bug heaters are effective, efficient and discrete. 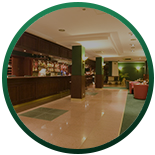 There are many reasons why our bed bug heaters can be great for your commercial business. Read our blog to find out what they could be. 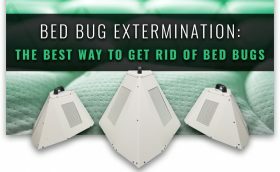 Bed Bug Season Is Upon Us. Is Your Building Prepared?